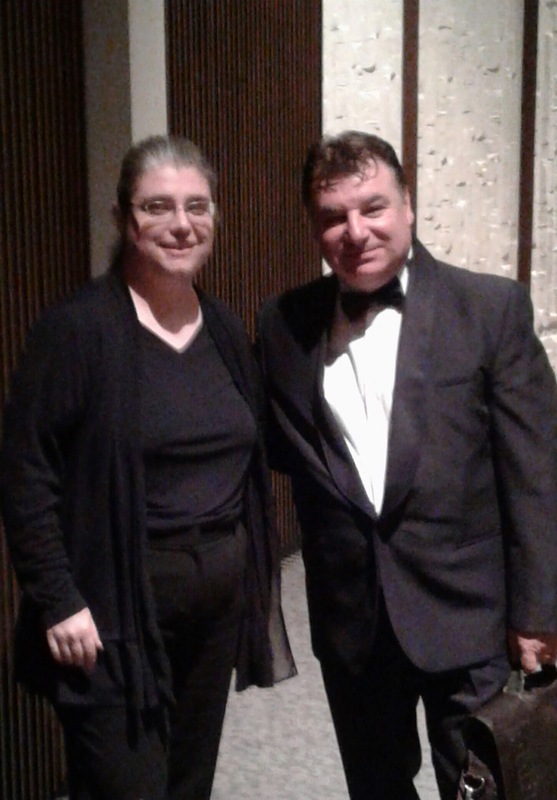 It was a pleasure to work with Maestro Simeonov two weeks ago in Greenville, Pa. He was extremely clear in expressing the sound he wanted in each work. I thought the rehearsal strategy was effective. It was a joy to play the Schubert Unfinished Symphony. This entry was posted in concert, Photo Album and tagged cello, conductor, Svilen Simeonov, symphony. Bookmark the permalink.